Today’s message is Week 2 of our four week series, “Dream Big: Spiritual Goal Setting,” recorded on Sunday, January 13, 2019 at CCU Orlando. 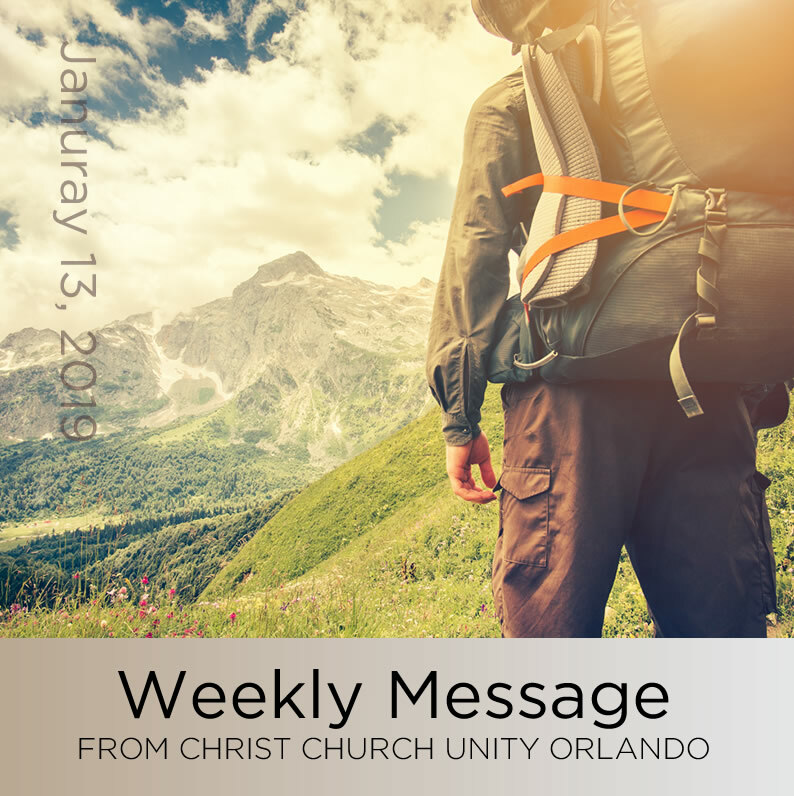 The Weekly Message is copyright 2018, CCU Orlando. All Rights Reserved. Our theme music is composed by Shannon Kropf and used with permission.